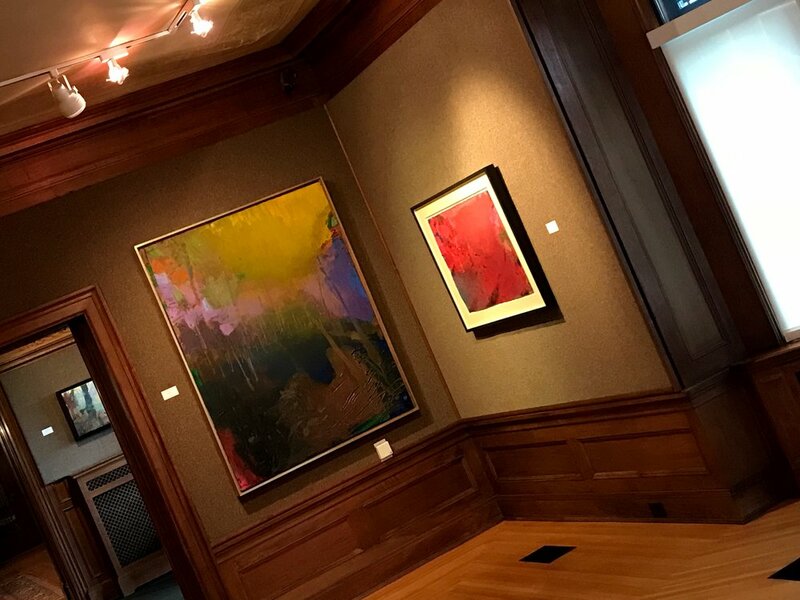 Sensation of Place features the abstract landscapes of New York based artist, Brian Rutenberg in the galleries of Hoyt East. Despite living in NYC for some 30 years now, Rutenberg describes himself as a Southern boy whose childhood memories of Pawley’s Island and bodies of water linking South Carolina to the ocean for his complex approach to light, color and composition. Rutenberg’s work has been featured in more than 200 exhibitions across the United States and may be found in numerous museum collections including the Butler Institute of American Art, Yale University Art Gallery, Bronx Museum of Art, Peabody Essex Museum of Art, and South Carolina State Museum to name a few. Among his honors is a Fulbright Scholarship, fellowship from the New York Arts Foundation and the Basil Alkazzi USA Award. 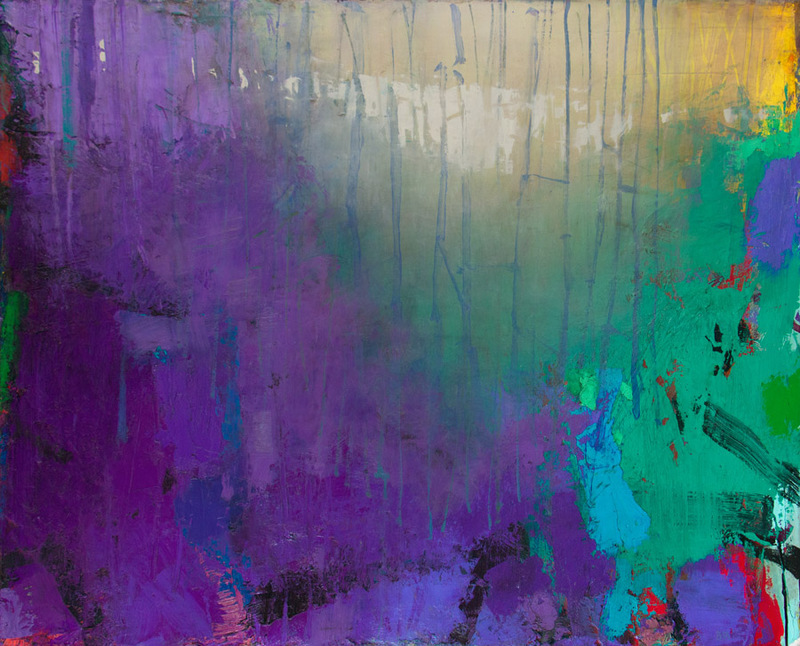 He is represented by the Jerald Melberg Gallery in Charlotte, SC.